OTTAWA – The parliamentary budget watchdog is projecting the federal deficit this fiscal year will come in $ 2.1 billion lower than the Liberals have predicted. A report out this morning from the parliamentary budget office predicts that this year’s budget deficit will be $ 16 billion, less than the $ 18.1 billion the Liberals anticipate. 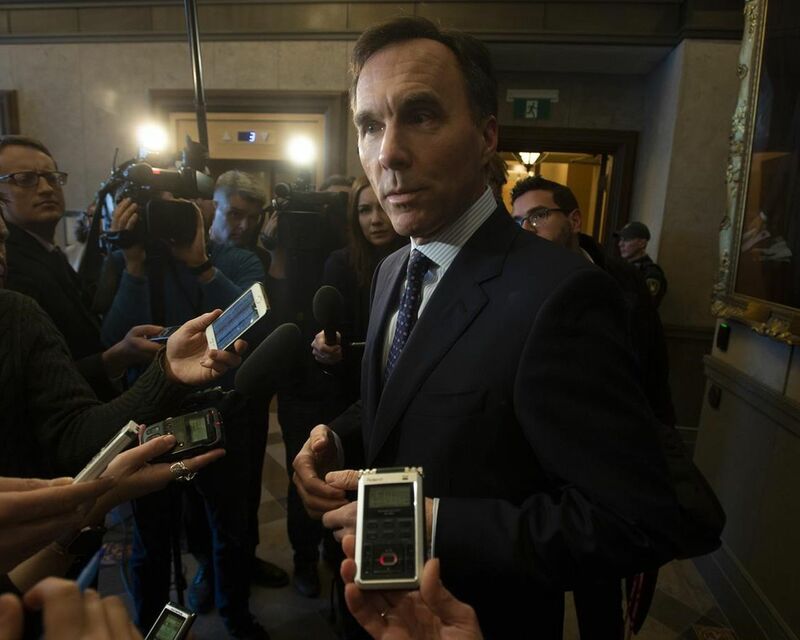 Had the economy been weaker or tax revenues lower, the report says, the federal deficit for the 2018-2019 fiscal year could have hit $ 23.2 billion when taking into account extra spending in Finance Minister Bill Morneau’s fall economic update. More than half the $ 7.2-billion swing in the projection is due to stronger tax revenues than Giroux predicted in the fall. The report says corporate income-tax revenues are $ 3 billion higher than the watchdog forecast in October.